Hello! May I start this article by sharing with you my most inner secrets. I want to reveal to you that no matter how difficult your weight problem may seem, you can change your life for the better. If I can do it, so can you. As many know I wasn’t always so strong or sure of myself, and much of that insecurity has to do with my weight. I have had a weight problem practically all my life and I always will. But now things are different, and they can do for you, too. Enough of this lengthy intro, at least for now! OK? Then let’s dive in with the first success habit of thin or slim people. Success Habits No.1. Follow A Rugged framework for diet and exercise. Let me set the record straight! Diet and exercise guidelines can provide you with a framework for making these healthy changes, but ultimately it’s up to you to devise your own rules and come up with your own strategies for healthy living and dieting. It is not expected of you to grab any article or a report and immediately start following the tactics and strategies recommended. Everyone’s body is different from another. We have DNA’s that are very different even from our blood brothers and sister. Why then should you follow exactly what people tell you. Even advices herein. The best bet is to use your own body to study the actions and reactions of the guidelines given and applied there. Fair enough? Let me clue you in on an undisputed statement. In the largest study of successful dieters to date researchers have found that sticking with a ‘low-fat’ low-calorie diet and exercising regularly helped the participants shed and keep off at least 30 pounds. Sounds impossible? But trust me it’s true. You can bet your eyeball on this fact. By the way, are you are you getting into this, or it is rubbing you the wrong way? Just be patient and carry on reading. It’s worth your few minutes of your precious time. Then shall we proceed to secrets number three. OK? OK, I know you’re probably shaking your head after reading success habits number three .But rests assured what you about to read is no rocket science materials. It is just plain and simple fact. Here goes! Rest assured that successful dieters aren’t afraid to do things far different from the norm. Just to find tactics that really works for them. And to use them when they work for them. Time changes so does things. Remember the old adage, ‘Time and Tides awaits no man or for that matter woman’ Get my drift? Success Habits No. 4. A strong Belief in ‘Quitters Never Wins, and Winners never Quit’ motto. Hello! Are you prepared to prepared to be shocked, disappointed and finally refreshed, reading this success secret no. 4. Right? Then let me get straight to the point! Make no mistake, along the road to change, lapses are inevitable for any one. But in and of themselves, they’re not necessarily setbacks; it all depends on how you handle them. Remember this weight loss thing is not a one shot affair. We have to live in our body every day of our lives, by the minutes, days, weeks, months and years. How our mind adapts to failures will largely determine the condition of our inherited body. Agreed? Correct me if I am wrong. But what you are about to read may be shocking to you. If you are ready to see what’s next then go ahead and continue reading but brace yourself first! No matter how you argue or try to justify this habits number 5, common sense dedicates this obvious fact. Changing distasteful habits involves six predictable stages, researchers have found. If you can identify the stage where you are, you can take steps to spur yourself forward. In case you don’t know the six stages, let’s have a fast reminder. Step One. Know the exact problem causing the unhealthy lifestyle. Step 2. Find alternative solutions to overcome the problem. Step 3. Select the best alternative to overcome the problem. Step 4. Schedule the start and finish times to work at this problem Step 5. Get down to solving the problem and step 6. Finish, follow up and revise if there is a need to. Simple enough? To sum up, let’s recap! Firstly adopt a rugged framework for dieting and exercising . Secondly, to adhere to a ‘low-fat’ low-calorie diet and engage in indoor or outdoor sports regularly. Thirdly to continue discovering and adapting to better dieting therapies Fourthly, have a strong belief in ‘Quitters Never Wins, and Winners never Quit’ motto. And finally take the concerted efforts to progressively overcoming unhealthy life styles. In closing, let me add to these facts! 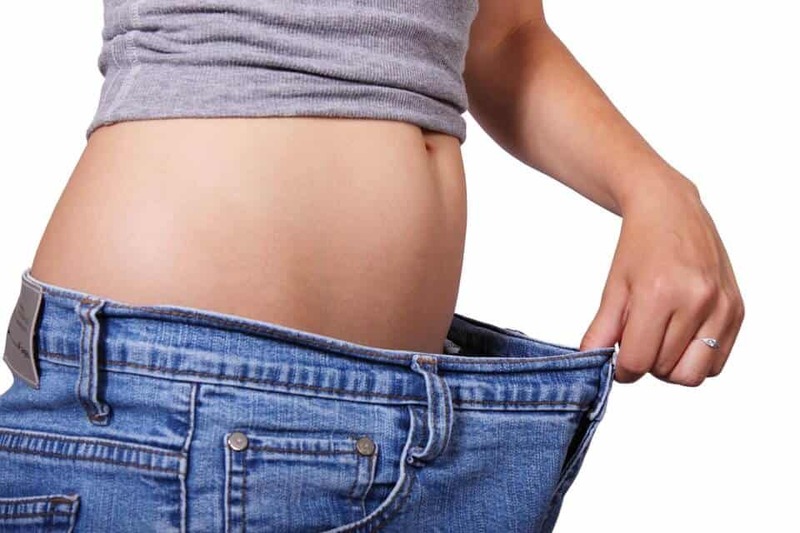 This article has given you this weight loss information . It has given you the justification and the facts and the best advice we can give, the rest is up to you. Health is really is wealth in more than just financial, and whatever choices you make, we wish you best of luck in your pursue of a slimmer and healthier body. Goodbye and happy weight loss endeavor. Thanks for reading. Bye! The information presented herein represents the views of the author as of the date of publication. Because of the rate with which conditions change, the author reserves the rights to alter and update his opinions based on the new conditions. This material is for informational purposes only and the author does not accept any responsibilities for any liabilities resulting from the use of this information. While every attempt has been made to verify the information provided here, the author and his referrals cannot assume any responsibility for errors, inaccuracies or omissions. Any slights of people or organizations are unintentional.